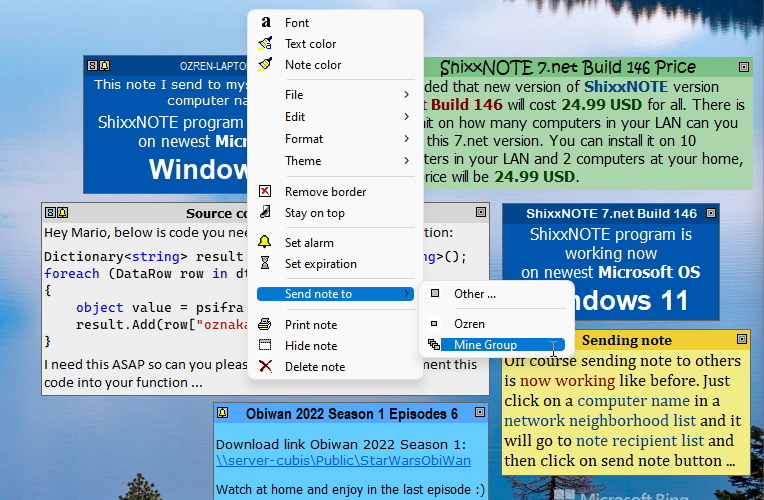 On this page you will be able to find various ShixxNOTE 6.net application documents. 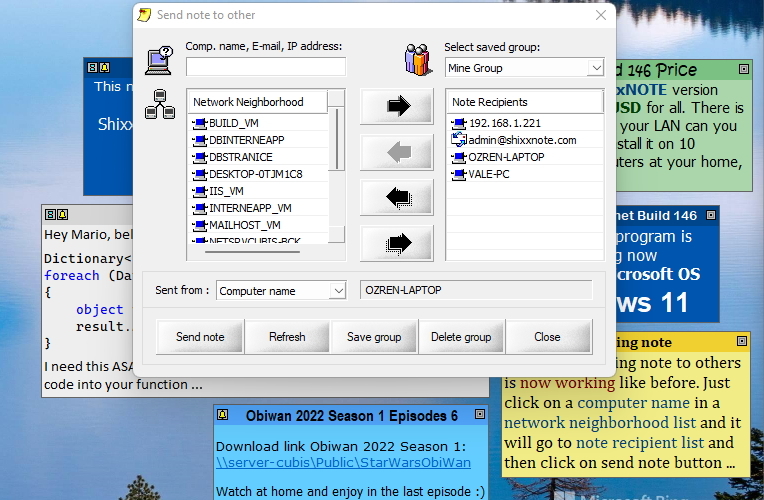 But also you will find here some legal documents or statements which have to be published on program web site. 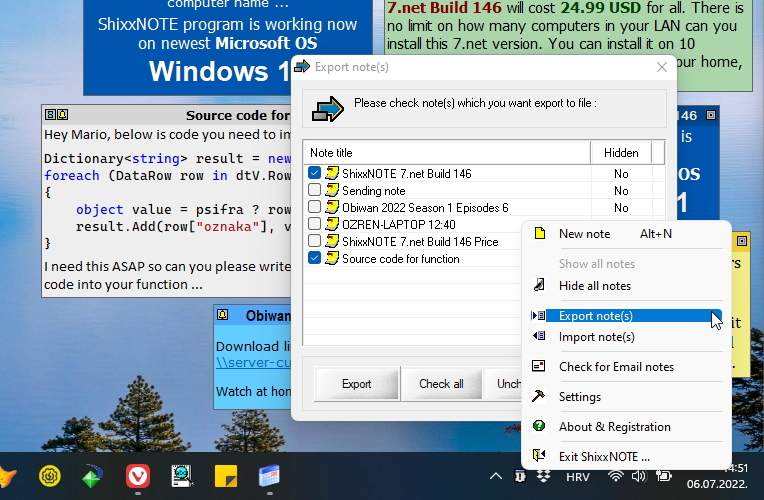 Recently I started working with Desktop to Universal Windows Platform (UWP) Bridge to convert existing ShixxNOTE 6.net application which is Windows desktop application (Win32) , to a Universal Windows Platform (UWP) application. 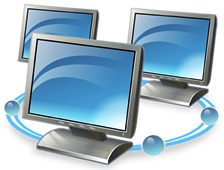 The Desktop Bridge is a set of technologies that help you to convert your Windows desktop application. 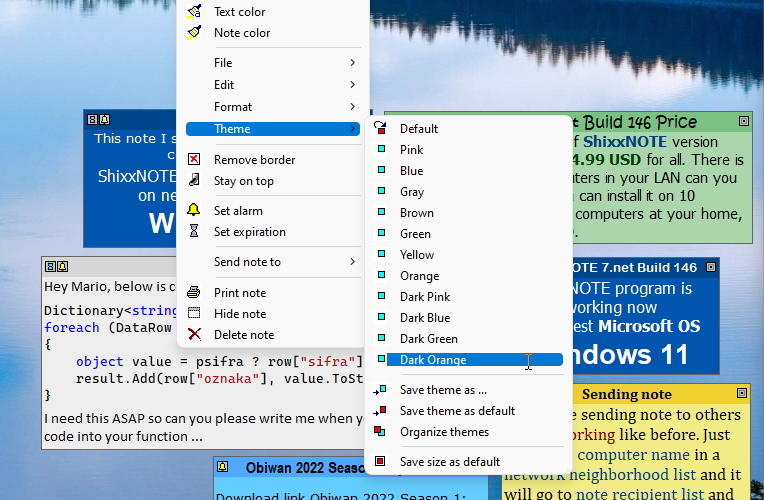 Porting of my application to Windows 10 is now finished. Here you can see list of benefits and reason why I did that. You can also view and download Windows 10 Compatible Support Statement document in PDF format. 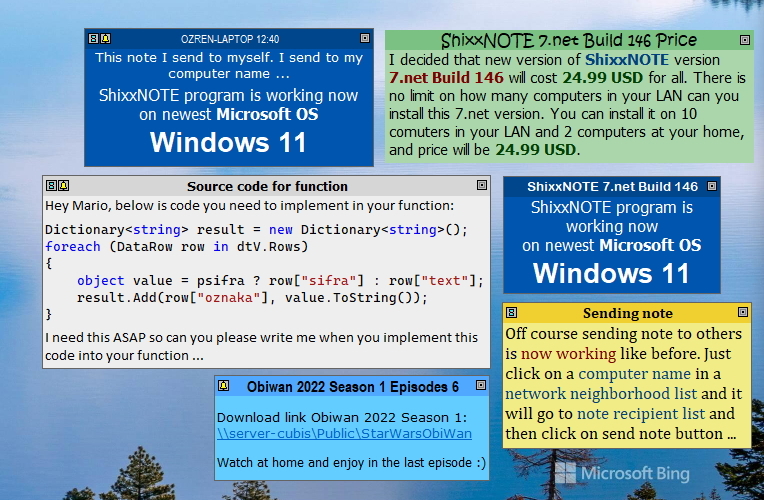 ShixxNOTE is supported by Ozren Sirola on the following editions of Windows 10 - Windows 10 Pro, Windows 10 Education, and Windows 10 Enterprise. 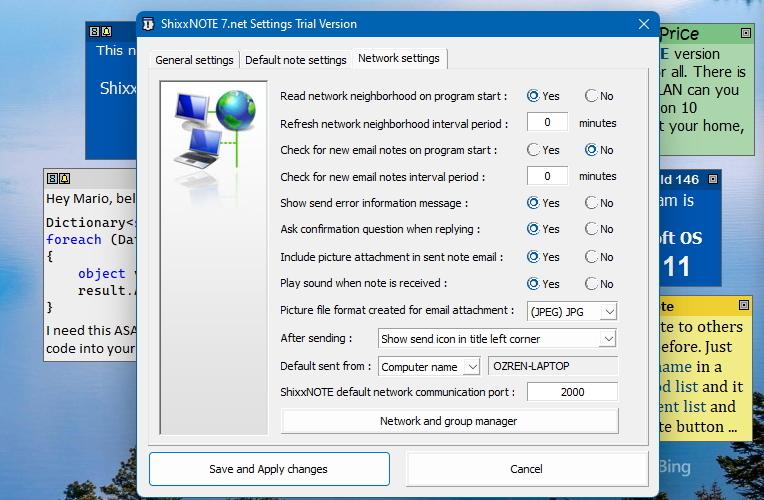 ShixxNOTE is supported on the in-market supported Windows 10 Current Branch for Business (CBB) servicing branches only and will be supported for the lifetime of the app until 10/2025.